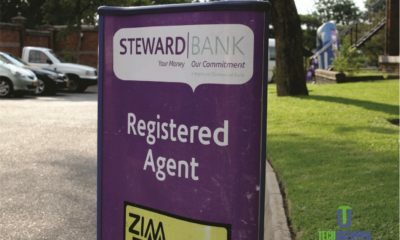 Steward Bank, the subsidiary company of Econet Wireless, has suspended DStv payments naming unavailability of foreign currency as the reason. Bad news for all DStv subscribers who only relied on Steward Bank for all their subscriptions. Zimbabwe’s prevailing cash crisis has escalated, with queues visible at many banking halls in Harare, a survey conducted by Techunzipped has shown. Despite calls by the central bank to embrace plastic money, it appears people’s desire for cash has not died down. With this information, it seems like Steward Bank is failing to remit DSTV’s money to Multichoice in South Africa, something they may have promised to do when they initially went into partnership. Zimbabwe is battling severe foreign currency shortages, and government officials have slammed spending on non-essential services such as DStv. In line with this, banks have been tightening payment options and allowed only one payment per account through local transfer, mobile banking and cash, which is in short supply. Since the RBZ does not view DSTV as a forex priority because it is under “entertainment” Steward Bank may have struggled to find forex to forward to DSTV in South Africa. 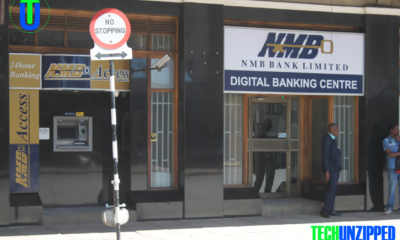 “To assist in effective allocation of foreign currency reserves at this critical time, we would like to advise that with immediate effect, the bank has suspended DStv (digital satellite television) payments for all account classes (except premium),” the bank said. 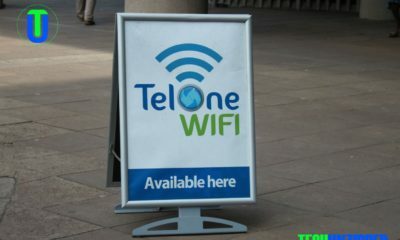 Last year Zimbabweans spent $45 million on DStv payments alone in the second half of last year worsening cash crunch. DStv recently launched its own payment plan using MASTERCARD. 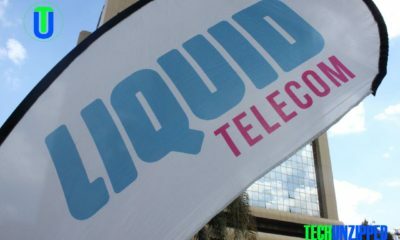 You can also pay using Pay U online using your VISA and MasterCard cards online (eazy.dstv.com/pay). You have to enter your cardholders’ number, your card number, CVV number (on the back of the card) and card’s expiry date as written on your MasterCard or VISA card.